A 5-year-old boy was shot in St. Pete when a woman fired a gun at the car he was riding in Monday evening. 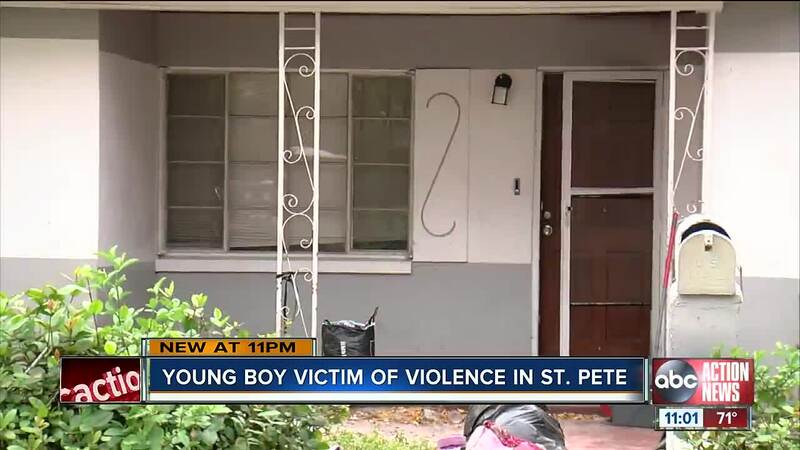 ST. PETERSBURG, Fla. — A 5-year-old boy was shot in St. Pete when a woman fired a gun at the car he was riding in Monday evening. It happened at about 5:45 p.m. on 32nd St. S when a woman and her four kids were driving her friend to Jamesha Flanning's house to pick up some personal items. Flanning was the ex-girlfriend of one of the people in the car. According to St. Pete PD, she came out of the home and fired several times at them. The group got back in the car and drove off, but one of the bullets hit a 5-year-old boy who was riding in the car. He was hit in the leg, but fortunately his injury is not considered life-threatening.